Our cloud connected sensors transform data into contextual information. Knowing where your assets are located is only the beginning. Wouldn’t it be better to know whether they’re actively in-use? Functioning properly? In need of attention or repair? Measured Utilization over time? We use sensors to collect this data and analytics to convert to actionable data to manage and enhance your workflow processes and optimize Return on Assets (ROA). At Emanate Wireless, our CAA and cloud service puts a rich dashboard with comprehensive information about your assets, at your fingertips. The mobile application provides real-time data directly from monitors and enhances location accuracy of the asset. Get information about a single device, a series of devices, assets on a certain campus, or all of your medical assets everywhere. Lower costs and increase return on investment by optimizing your inventory, providing predictive maintenance and by identifying equipment problems and temperature excursions before they happen. Improve patient care by locating the right piece of available equipment, closest to the patient — faster. In addition, the PowerPath cloud services facilitate updates and monitor configuration remotely and cost-effectively. 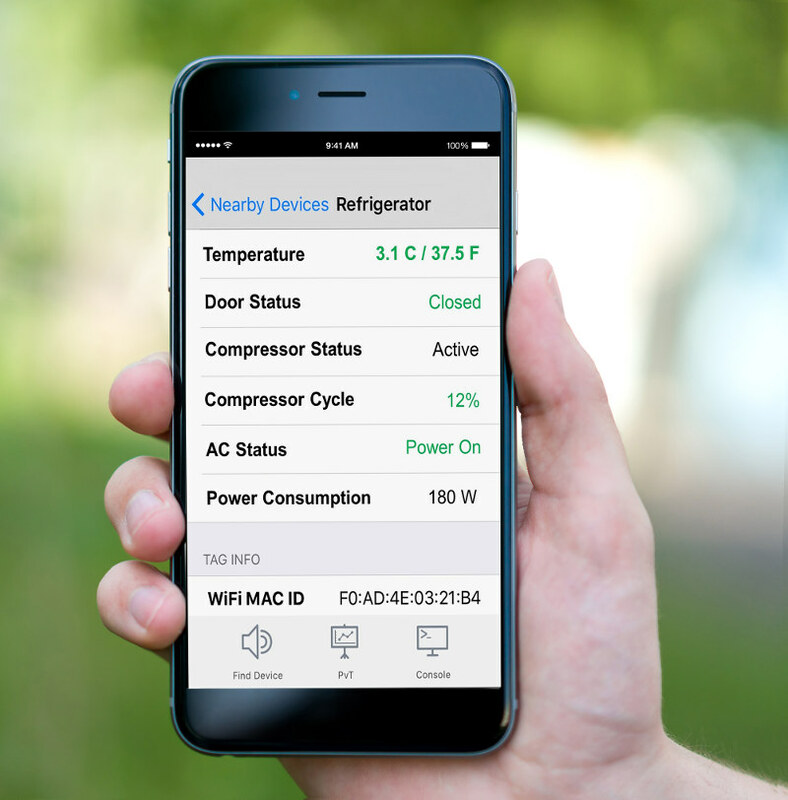 Download our iOS mobile appl to use with the PowerPath devices and put the power of wireless technology in the palm of your hands. Use the SIM mode to see power of the PowerPath solution. Get the App.